Dunnes Stores directly contracted Select Roofing to design and implement a refurbishment of the existing roofing on their store in Sligo Town. This entailed an extensive roof condition survey prior to the designing of the roof refurbishment. There were also significant Health and Safety concerns due to the highly public location of the store as well as the fact that the store would be remaining “live” and fully functional throughout the refurbishment project. The product used was an Enka Liquid Applied system which was applied over the existing asbestos roof. 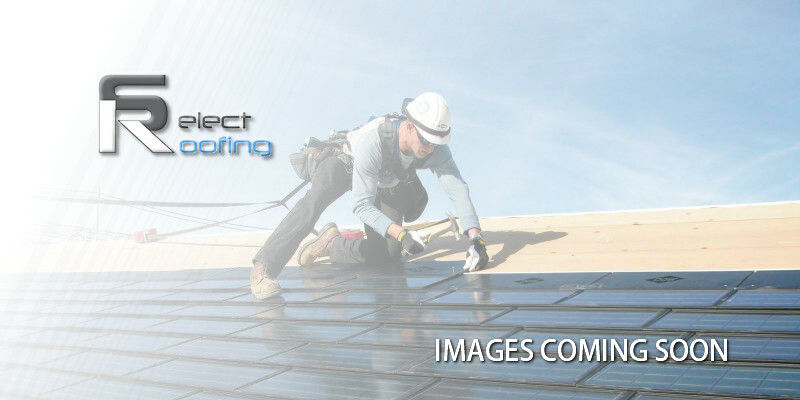 The resultant roof had greatly enhanced waterproofing and durability as well as having lower fire risk due to the cold-applied nature of the product.